this complex has many units available .Please feel free to contact us . Noble Ploenchit condo for rent (near BTS Ploenchit) 2 bedroom private elevator. - Furnished in full, appliances. - Rent 75,000 baht per month. Contact : Miss Jin, Miss. Cherry. 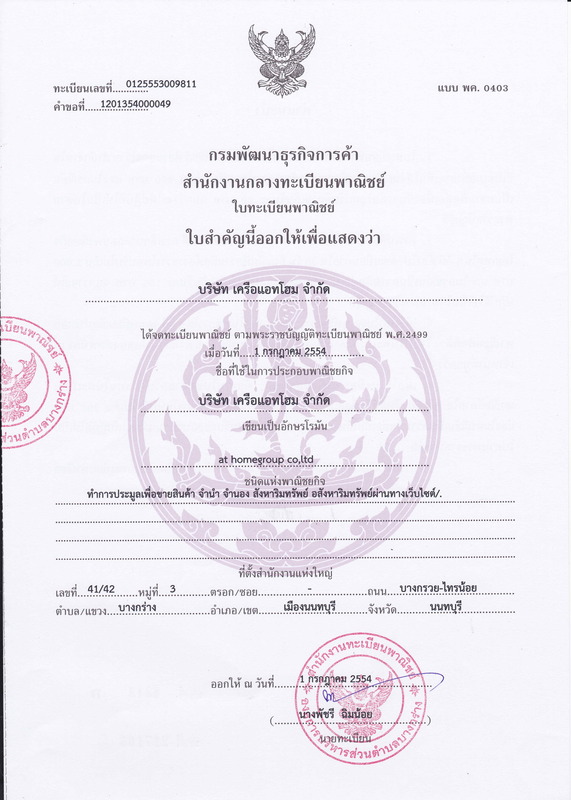 - เนื้อที่โครงการ 3 ไร่ 3 งาน 83 ตรว. - just 100 meters from BTS On-nut station. If you are interested in Condo On Nut, Sukhumvit Condo, rhythm sukhumvit, Ritter Sukhumvit 50. Contact us We have many options. this complex has many units available. Pleace feel free to contact us.